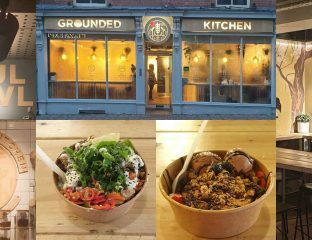 Leicester-based Instagram food blogger goes healthy with Korean. 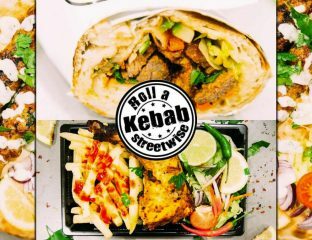 Watch out for fliers being handed out in the area with 20% off the menu. 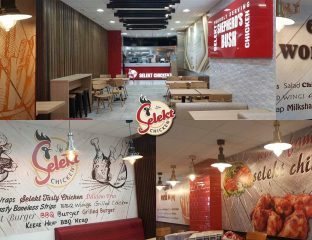 Four Halal-friendly traders, which include Nigerian and Uzbekistani cuisine, hoping to make it. 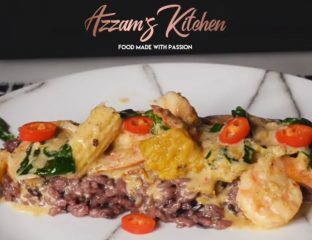 Chef Azzam puts together an easy to follow step-by-step video recipe anyone can do. 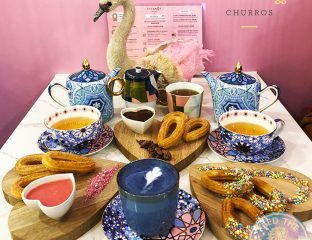 It's as much about the experience as it is about the uniquely baked churros at this recently opened cafe. 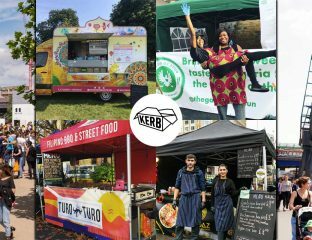 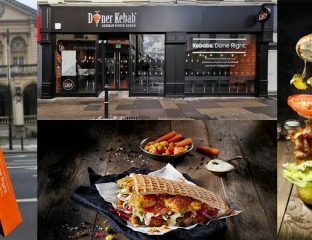 This is the "healthy" kebab franchise's 31st UK venue, with seven more planned. 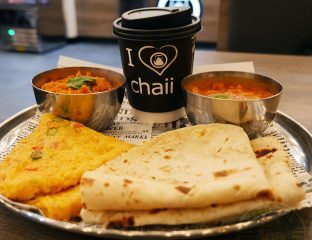 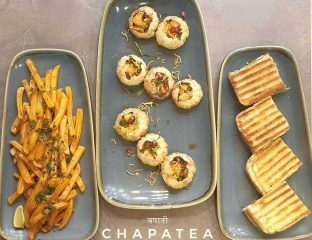 Yunus Hajat finally gets to visit Chapatea for some Indian Street Chai and more. 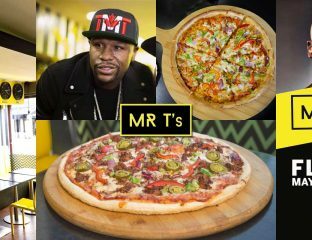 To celebrate, we bring you five restaurants from across the country offering fantastic Halal pizzas.